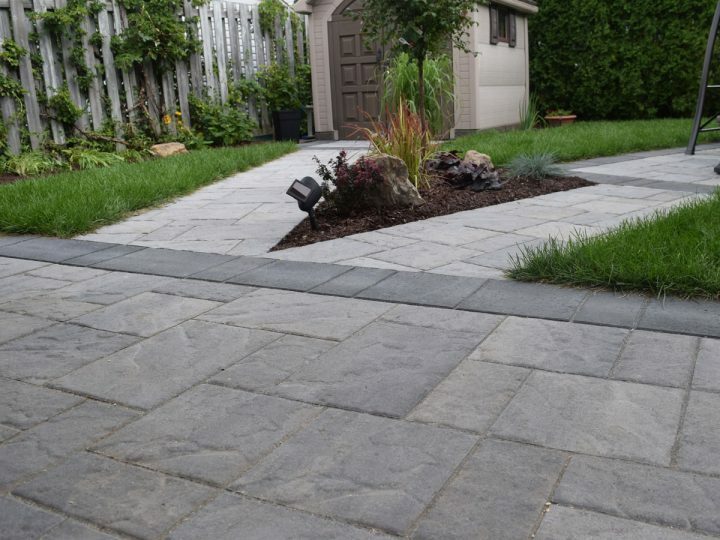 Aménagement Mikasa and our team of talented professionals is dedicated to providing clients with exceptional service and most of all at an affordable price for pave uni unistone. Our team is reliable and punctual … 100% satisfaction is our motto! Our staff is dedicated to provide you the beautiful outdoor living space you’ve always wanted. No job is too big or too small! Whether you have a new building or renovating an existing property, our team is ready to help you plan your pave uni unistone project. Our team coordinates your entire development project: excavation, Pave-uni, walls, lawn and planting. 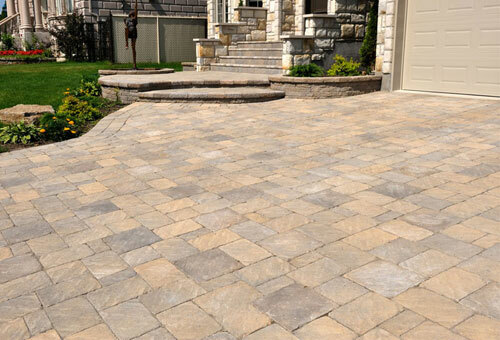 We offer a wide choice of materials; pavers and natural stone in many different colors that will go beautifully with your home. Let Aménagement Mikasa refresh your property or give it a new unique look. This is a top notch company. The quality of workmanship is excellent and Mike was great to deal with. Work was done efficiently and the price was very reasonable. We would use Mikasa again and would fully recommend them to anyone looking to refresh their property. What can you Say? Mike and the crew are top notch. This is a landscape and contracting team that is professional, honest, and imaginative and second to none. This is a no nonsense team that gets the job done with excellence and pride. Top quality work with top quality materials...... If you want your home to have great "curb appeal", great resale value, and pride of ownership, call "Mike at Mikasa".......Excellent. 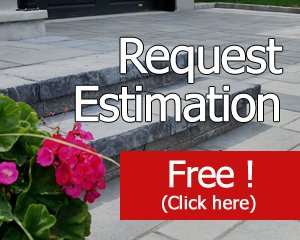 Contact us for a free estimation!